Home → Blog → The Five Second Elevator Pitch – Choose the Right Website Layout. Your website is the five second elevator pitch. From the time someone clicks “Go”, you have, on average, five seconds to make a lasting impression. Knowing this, you will understand that it is important to have everything properly organized. If you had five seconds to win that promotion or pitch that idea with an exec, you would have your thoughts consolidated and organized. Having the proper page layout will help to get people the pertinent information on your site and grab them emotionally. There is a sweet science to choosing a page layout on your website, along with templates to help sell the product. What page layout options do I have? To help understand what you will do with your website layout, you will want to start by understanding what options you have for a page layout. Why do these page layouts work well with these types of sites? If you will notice, these types of sites are all being used for a visual display. With sales pages, you want big and easy to comprehend images and videos to grab attention. With a photography site, you will definitely want the space to show off your photos on a large stage. Our own site front page uses a full-width page layout. Full-width design gets rid of the clutter of sidebars and allows the user easy access to the content that matters. I am here to buy something, and here is the giant red button to do that. The downside to full-width pages? They often require more custom coding and set up to look good. Also, without a sidebar, you no longer have room for additional call-to-actions, ads, and email subscribes. 1) WordPress was originally built as a blogging tool. Most bloggers like to have a sidebars on their website to showcase older blog posts, contact forms, email list subscribe forms, and pictures. 2) WordPress requires a sidebar from theme developers. If you are building a theme for WordPress, you will need to register a sidebar. Most developers will hear this and build their WordPress theme with a sidebar on the right or left side of the page (the standard). 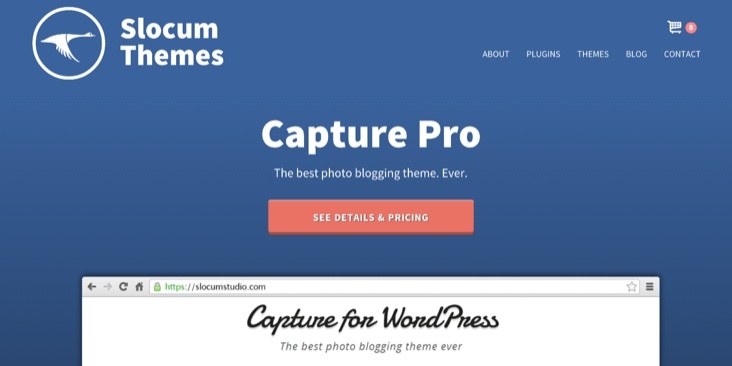 Since these themes are the free ones, this is what you will typically see on websites. Similar to what the above text says, sidebar layouts are great for personal or corporate blogs. They are also good for multipurpose or informational websites. A band might use a sidebar to display CDs for sale or upcoming shows. A historical society may use a sidebar to organize their archives of content or to ask for donations to the site. If you have the right site for it. You will normally see two sidebars on websites that have a lot of content to display. A perfect example of this would be a periodical or newspaper site. Sites like CNN like to have multiple sidebars to attract attention to many news pieces and also video. Another area where having multiple sidebars is handy is with a very technical site. With sites with lots of search or other function, you might have one sidebar to complete a particular task and another sidebar to show ads or general information on the site. Landing pages are similar to full width in that there are no sidebars and content is designed to be visual and attractive. So why do we have two different sections? Landing pages are designed to be a trap door of sorts. Someone inquires about a product and is taken to the landing page about the product. A landing page template nixes headers, menu navigation, sidebars, everything. THE FOCUS IS THE CONTENT. Now that you have learned the process of choosing the right layout, it is time to apply that knowledge to your website design. Page layouts are important and are included options with our WordPress themes. 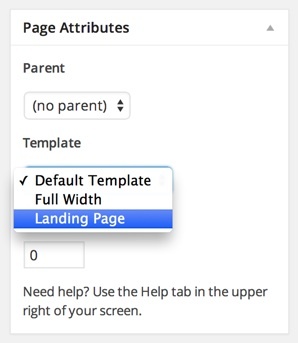 To change a WordPress page layout easily while editing a page, you can designate the page layout on the right. Choose from Default, to Full Width, to Landing Page. To generate page layouts on your site for posts and certain category archives, there is also the option to select between different options for layout of the home page, posts in certain categories and other specific areas of the site. In our layout tab, found under Appearance > Theme Options > Layout, you can modify what type of layout your pages have. These include different variations of one sidebar, two sidebar, and full width layouts. 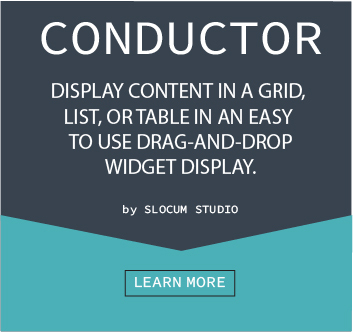 If you want even more control of your layouts, even down to assigning individual posts or pages with custom sidebar layouts, the best plugin on the market is Conductor. 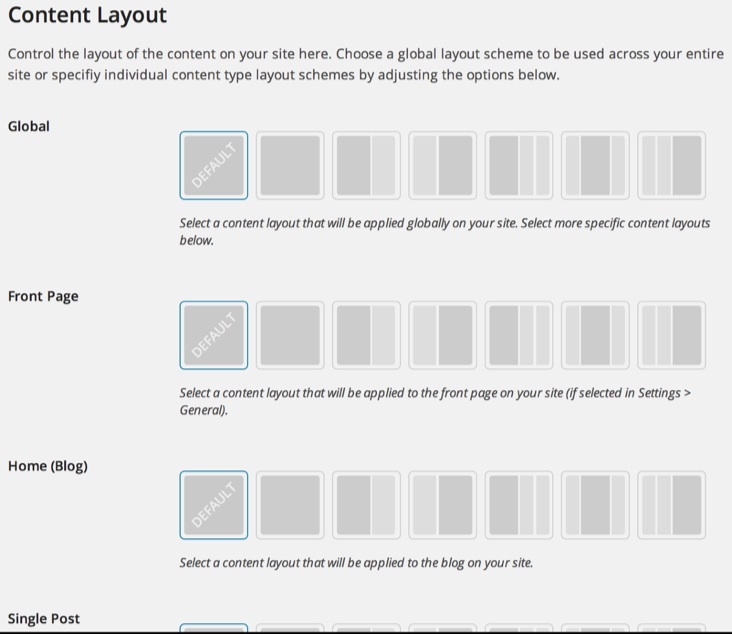 It allows you the ability to select layouts for individual pages and posts and customize what displays. Follow these four simple steps and you will be on your way to a great site. Previous Post “Serves” you right. 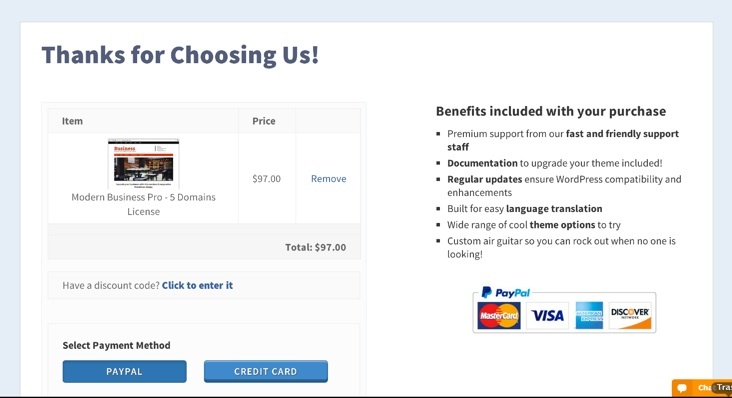 Choose the right WordPress website host. As someone who works with clients to refresh and start new websites, it makes me happy when themes offers several layout options. However, since sidebars often get moved below content area on small device display, I frequently need to remind clients not to put “mission critical” info in the sidebars. (ESPECIALLY if they will be displaying many posts on the front/home page. Sidebar content can be easily overlooked on small device. Awesome input Lisa! Thank you.